Large Photo Key Fobs & Fridge Magnets. 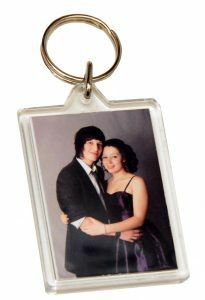 Photo key fobs make great fun gifts and inexpensive stocking fillers. Everyone needs a key fob. They are also available as fridge magnets by the way at the same size; photo 4.5cm x 7cm, which is larger than most key fobs. Email me your favourite photo (or order online from one of the galleries) and I will turn it into the perfect pocket sized gift. Just £5 and that includes postage. Another great fun gift is the mini canvas wrap. 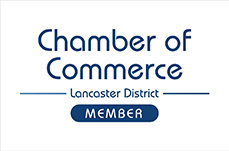 It’s 8.5″ x 5″ and being very lightweight, is ideal for something that needs posting. Send me your photo and I’ll have it in the post and on it’s way to you in a day or two, making it a good last minute Christmas pressie solution. Just £15 including post and packing. 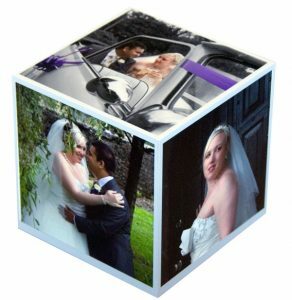 For something a bit different, have your favoutrite five photos printed onto this superb quality 5″ wooden cube. Don’t forget that the photos will need to suit being square. It looks fab on a desk or mantelpiece and when you get fed up looking at the same photo, just turn it! £55 including postage & packing. 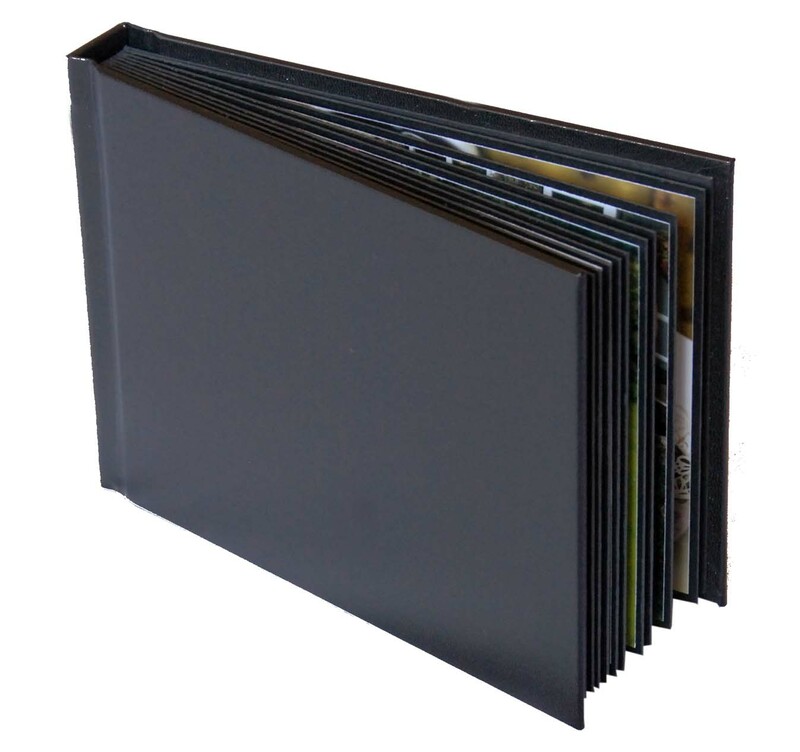 The A4 hardback storybook is a fantastic gift if you really want to impress someone. Perfect for a family party, reunion or any collection of prized photos, turned into a beautiful quality book, complete with real photo paper pages, glossy hard cover, presentation box and if you ask me nicely, I will even add some cations for you, to go along with the cover title! The book folds completely flat, so can even be displayed on a shelf. 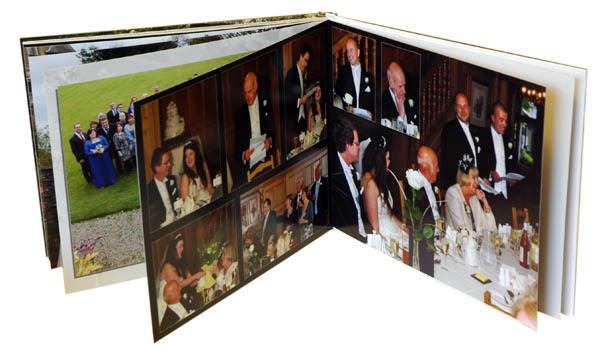 There are various options with numbers of pages, but a 26 page (max 80 images) book is £215 which includes bespoke designed layout, which you get to preview before printing. It that’s a bit out of your budget, my neat little 7″x5″ 20 page fotobook may be the answer. 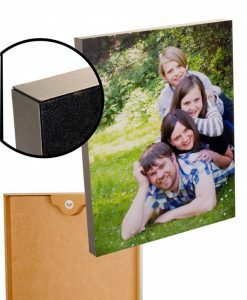 It comes gift boxed with a black cover, real photos and solid board pages, so it’ll last for many years and make a very smart present. The price includes design and preview and up to 30 images. 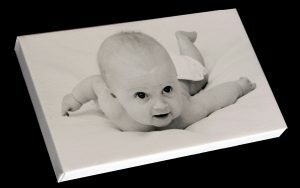 The box frame enlargement is the modern ‘canvas wrap’ but much more robust. I’ts a laminated print mounted on an MDF frame. Sizes range from 8″x12″ if space and budget is at a premium to 32″x24″ if you want something extra special to make a striking feature on the lounge wall. Prices go from £50 to £180 and if you’ve a photo that’s an unusual shape, no problem. The price includes delivery. Please allow 2 weeks for this, so if it’s for Christmas, get your skates on! 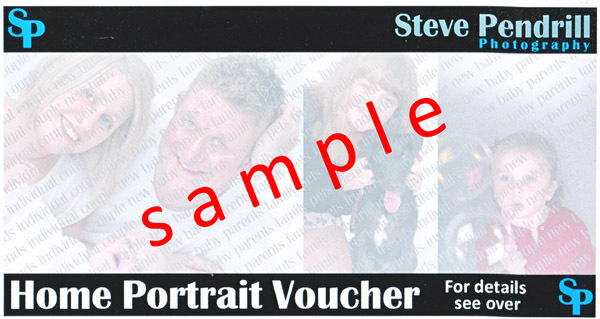 Lastly, but certainly not least, a very popular gift is my home portrait voucher. For comfort and convenience, I can bring studio portrait photography right into your living room. Alternatively, for something more informal, make use of your garden, a local park or beauty spot. 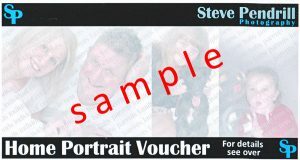 The voucher can be made to any value or for a prints, frame or digital package. It doesn’t have to be a family group, I specialise in pet photography. For more information about portrait packages click HERE or get in touch.